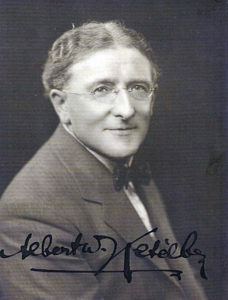 Listen to RARE Ketélbey Pieces! This exciting project aims to fill further gaps, including his early piano music and pieces written for silent films. Do be sure to visit the site to keep up with this great cause!